Israeli and Polish diplomats have held talks in Jerusalem in an effort to resolve a row over Poland`s controversial new Holocaust law. The law, which came into effect on Thursday, makes it illegal to accuse the Polish nation or state of complicity in the Nazi Holocaust. Israel says the law could criminalise some survivors whose testimony implicates Poles. Israeli officials described Thursday`s talks as "in-depth and open". A joint statement is expected to be issued later. "We expressed our reservations about the Polish law by focusing on the article of this text which obstructs the search for the truth and an open historical debate," the Israeli foreign ministry said. Before the meeting, Polish Deputy Foreign Minister Bartosz Cichocki said his delegation was "committed to join our efforts to promote truth about the Holocaust and the Polish-Jewish centuries-old relationship". "We are here open and ready to answer all the questions and clarify whatever is left to be clarified with regard to the anti-defamation law recently amended in Poland," he said. The law states that "whoever accuses, publicly and against the facts, the Polish nation, or the Polish state, of being responsible or complicit in the Nazi crimes committed by the Third German Reich… shall be subject to a fine or a penalty of imprisonment of up to three years". It adds the caveat that a person "is not committing a crime if he or she commits such an act as part of artistic or scientific activities". Israel is worried that the law could stifle the truth about the role of some Poles in the Holocaust. Last month, Polish Prime Minister Mateusz Morawiecki angered Israelis by saying Jews were among the perpetrators of the Holocaust, referring to Jews who had worked as police in the ghettos. His Israeli counterpart, Benjamin Netanyahu, said the remark was "unacceptable" and tantamount to denying the Holocaust. 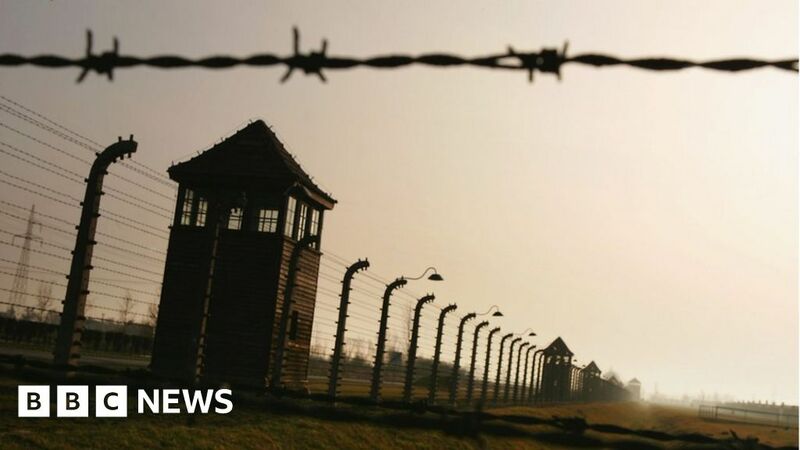 Poland has long objected to the use of phrases like "Polish death camps", which suggest the Polish state in some way shared responsibility for camps such as Auschwitz.